Former President and Publisher of Marvel Entertainment, Bill Jemas wrote 2 of the world's best selling graphic novels, "Ultimate Spider-Man Vol.1" and "Origin", the origin of Wolverine. Upon his arrival at Marvel, the company was in Chapter 11 Bankruptcy. During his tenure, the company experienced rapid growth and profitability. 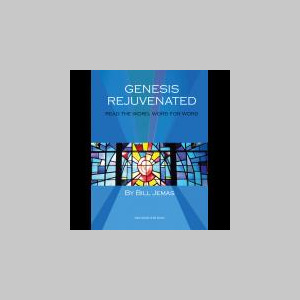 Jemas' latest authorship appears on "Genesis Rejuvenated", a book that effectively fashions the original Aramaic/Hebrew of the Old Testament into each possible English synonym.